Established in 2014 by Founder Nick Black, MassConvert provides digital marketing solutions to eCommerce brands and local businesses in Austin, TX & across the nation. Our culture is based around integrity, teamwork, and a thirst for learning. Every year we provide professional skills training and learning opportunities to advance our teams knowledge and skillset. Face it (we have), the future of workspaces is here. The top talent want's the freedom to work from anywhere, even if that means from their couch and underwear (yea I'm talking about you big Jones). So yes... we have an office, but it's unlikely to find us all there (unless it's our monthly huddle). Instead, we meet virtually with key stakeholders and avoid pointless meetings like the plague. 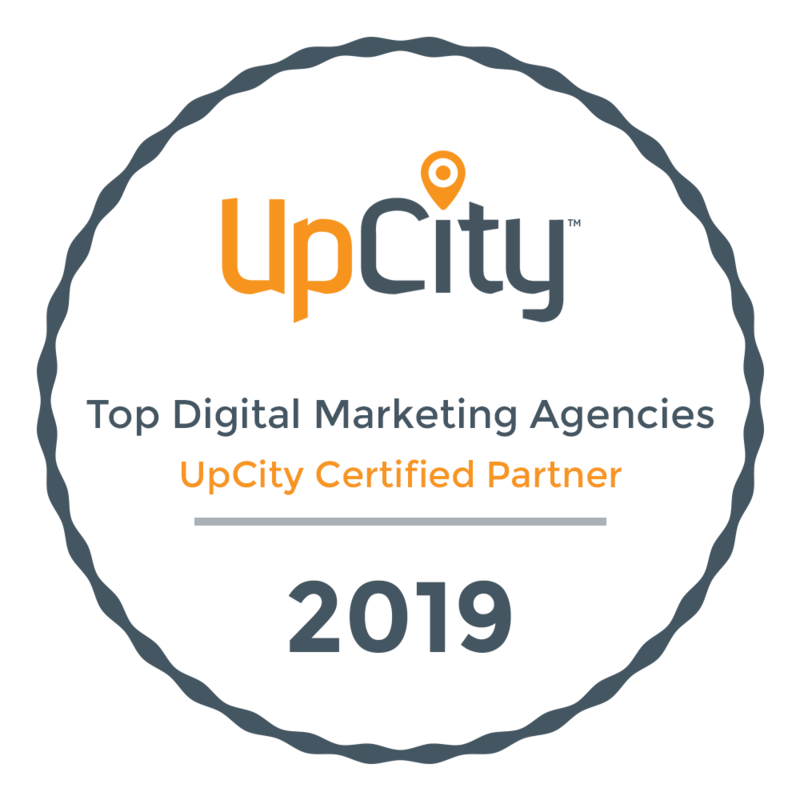 It's more efficient and allows us to have the top minds working on our client's projects rather than your friend's brother who just graduated and "built a website once"
We provide digital marketing services for local businesses and eCommerce brands nationwide. But we don't just provide cookie cutter services, we design fully integrated solutions for businesses to create long term value providing consistency for business growth. MassConvert Founder Nick Black also co-founded Austin's premier business education non-profit TeamAustin.org.